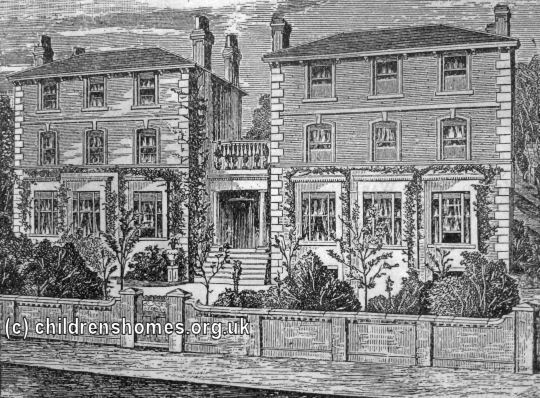 The St Jude's Home for Girls was originally in 1861 at Franklin's Walk, Chelsea but in 1895 moved to new premises at 49 Dagnall Park, Selhurst. 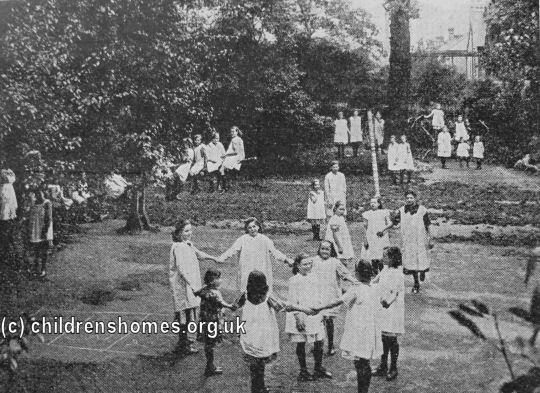 In 1904, the home was taken over by the Waifs and Strays Society. 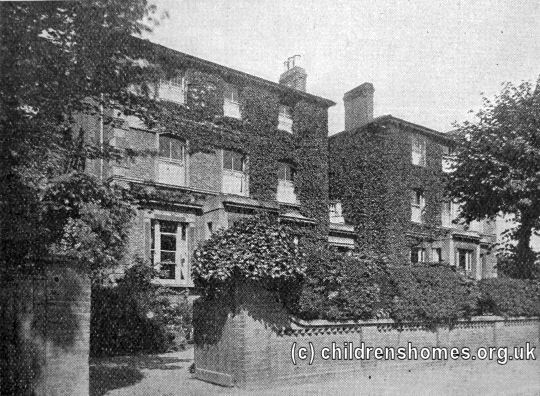 In 1912, the home could accommodate 36 girls, aged 8 to 13. The building had originally been two separate houses but a central entrance was built to link them together, with an open walkway above. 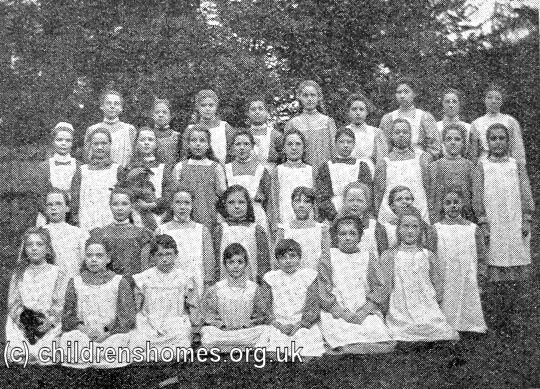 The younger girls attended a local school while the older ones were trained in household skills. This both prepared them for future employment in domestic service and enabled them to carry out the housework involved in running the home. 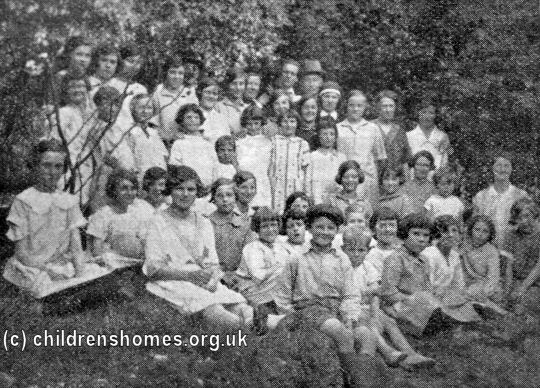 The home closed at the outbreak of the Second World War in 1939 and the girls were evacuated to Southbourne in Dorset. The Selhurst home never re-opened. 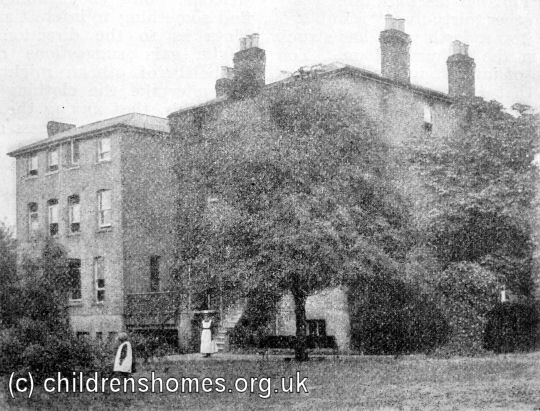 The Dagnall Park premises no longer exist and the site is now a playing field.